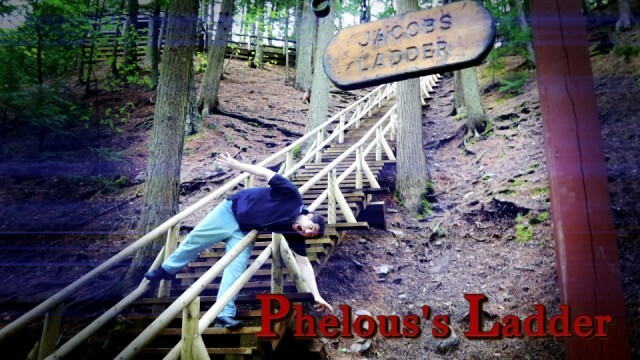 Jacob’s Ladder is a great film that was one of the inspirations for Silent Hill. 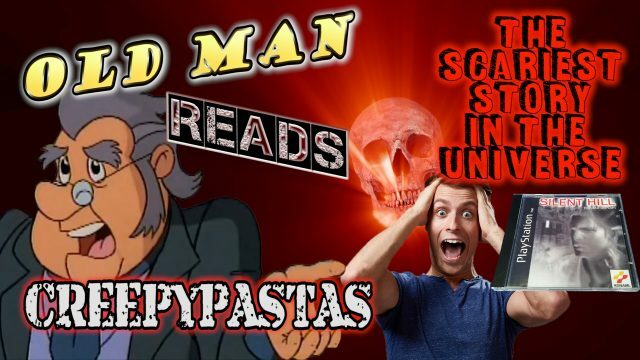 The film makes Phelous come to a realization after his 5 years of making reviews. The terrible mess that is Silent Hill Revelation’s plot keeps growing and only one hero can save us: Pyramid Head! To try and be more faithful to the game it creates giant holes in the plot from the 1st movie and forgot the SILENT part of Silent Hill. 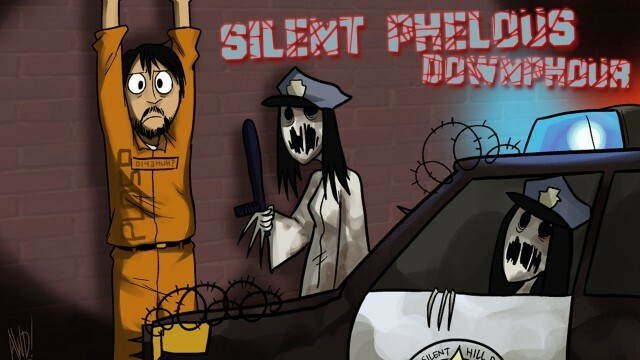 Phelan and Tomas talk about Silent Hill 2: Revelation and it’s hero: PopTartHead! My mixed feelings on Silent Hill Downpour, it’s got some good, some bad, and some that just should have been fixed. Harry’s had enough of his going nowhere so it’s time to finish this by shooting cult’s weird pet in the basement. 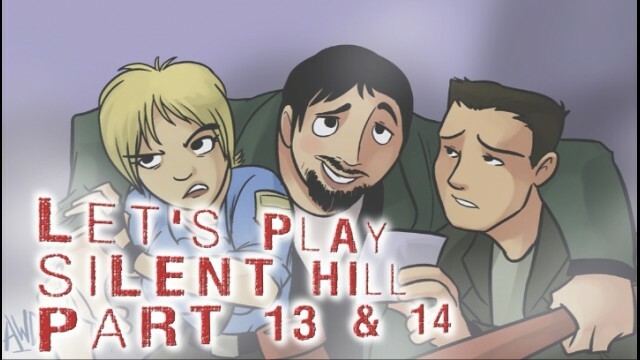 Our trip through Silent Hill really gets rolling as we arrive at… NOWHERE! Harry’s trip in Silent Hill comes to an end when he doesn’t find his daughter and instead goes flying off with some aliens… wait what? The wonderful adventures of Silent Hill continue with some larva, moths and a sewer level… dammit!